Portugal has just been considered the Best Destination in Europe and Turismo de Portugal the best tourism entity. For the first time, Portugal was voted as Europe's Leading Destination in the World Travel Awards, considered by many the tourism "Oscars". 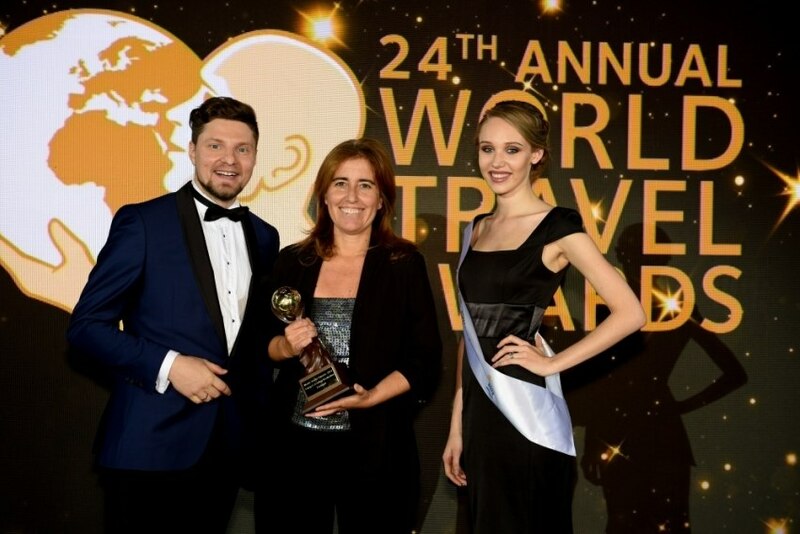 But the awards did not stop here, since Turismo de Portugal snatched the competition for Europe's Leading Tourist Board, for the fourth consecutive time. Madeira was also considered the Europe's Leading Island Destination, while the Algarve was awarded the prize for Europe's Leading Beach Destination. The port of Lisbon received the award for Best Cruise Port. Altogether Portugal collected 30% of the awards, 37 statuettes, 13 more than the previous year. The World Travel Awards began in 1993, recognising the work developed in the tourism industry globally. The nominee selection is performed worldwide by thousands of industry professionals, who each year choose their favorites. The award ceremony took place on 30th September in St Petersburg, Russia.